Think you will have less channels? Freeview has over 140 channels and FreeSat even more! 2 Year No Quibble Guarantee on all Aerial and Satellite installations! Call us now for a friendly and professional service at a competitive price. 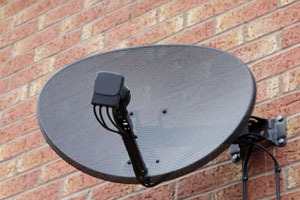 viewing system, such as Freesat, BT Vision, or Sky TV can be installed.